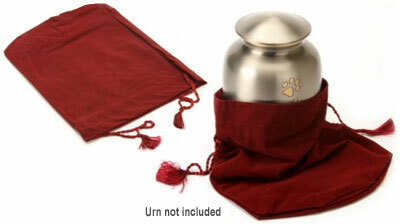 Chertsey Brown is a beautiful classic pet cremation urn for your dog's ashes. High quality solid brass pet urn, hand casted and intricately hand designed by skilled artisans. 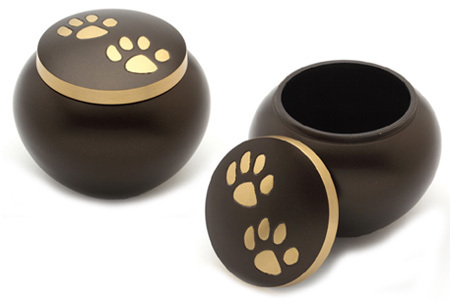 Finished in brown with a brass two paw print design. 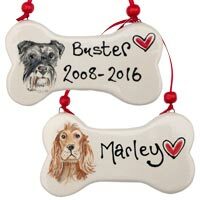 Your pet's ashes can be safely placed in the urn via a threaded secure lid. we wanted something that would keep Teddy's ashes safe and secure from flooding in the ground and this product was just right for him, he is now secure in his plot and if we ever move at least we can take him with us. thank you this beautifull Urn.